Big Sean and Rihanna hung out together. 14. 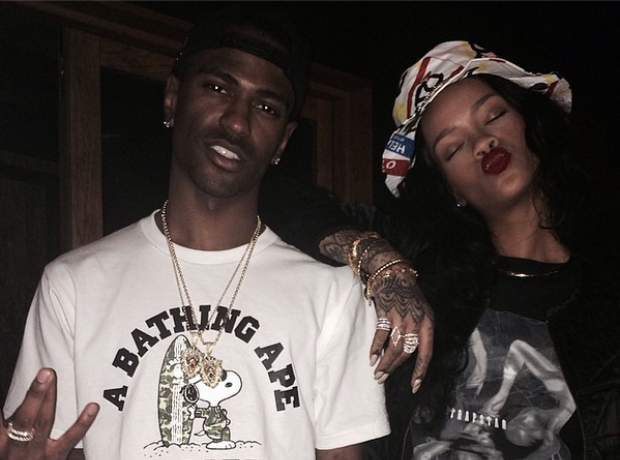 Big Sean and Rihanna hung out together.